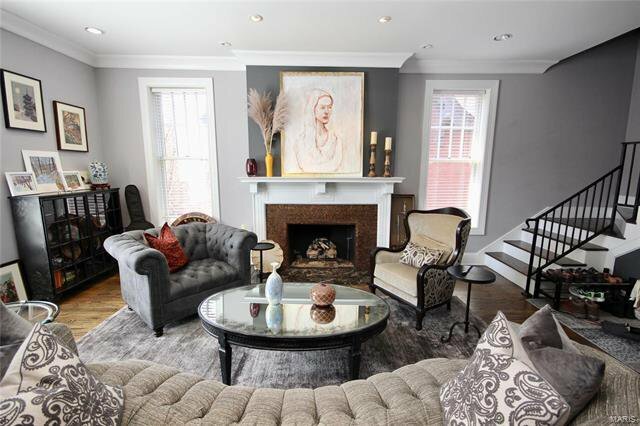 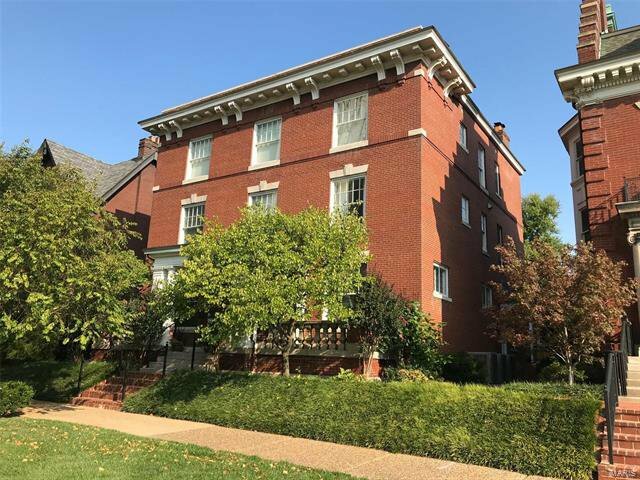 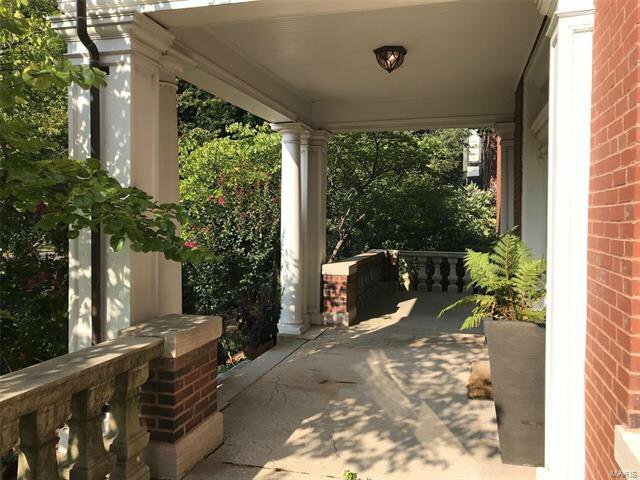 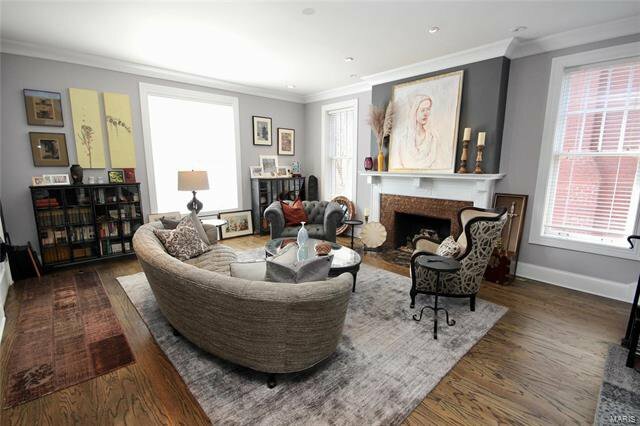 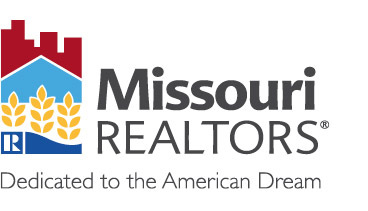 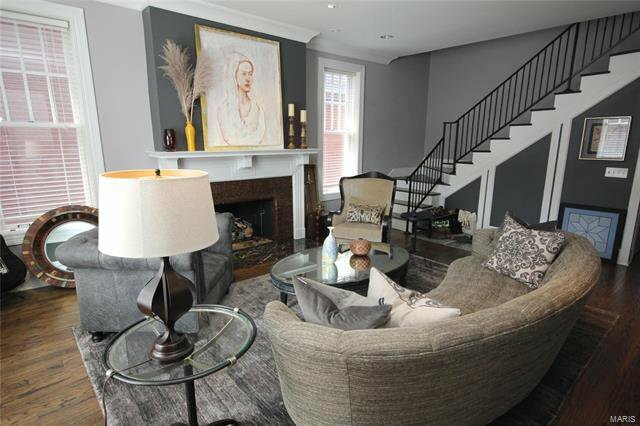 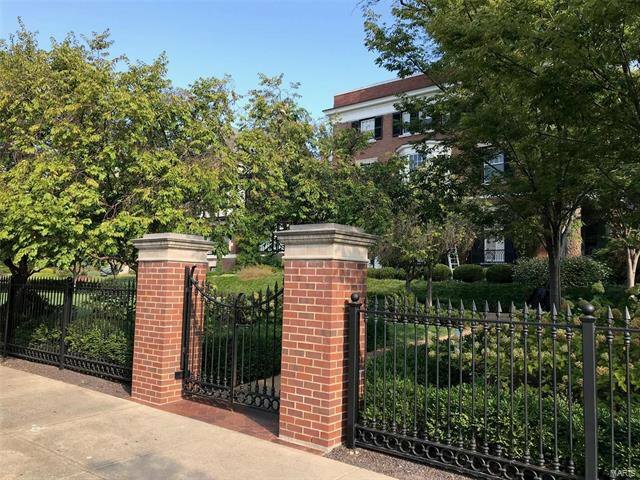 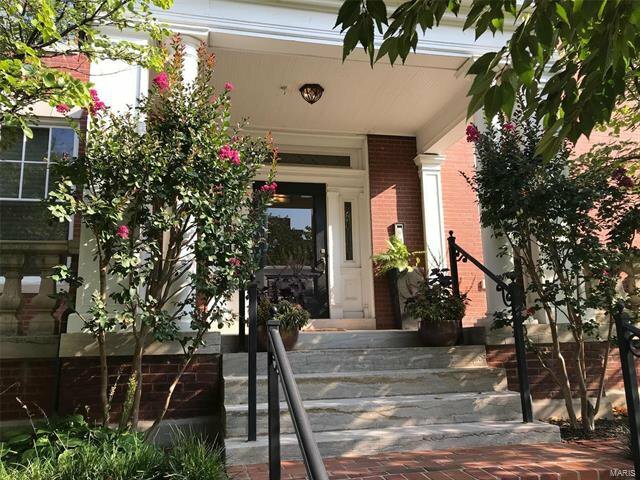 This is a unique opportunity to live in one of the most desirable condo enclaves in the CWE, located within the seven stately, historic 1906 homes of Maryland Place! 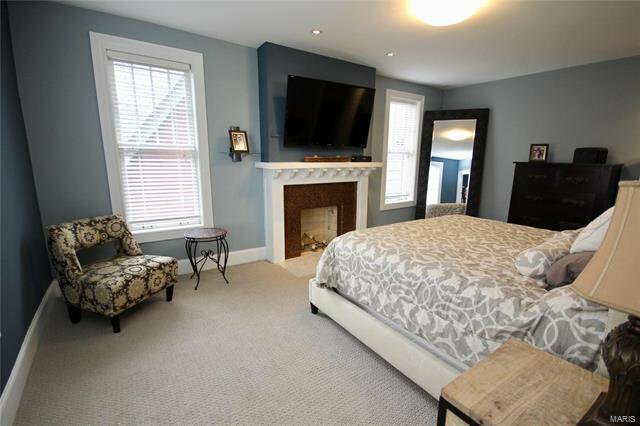 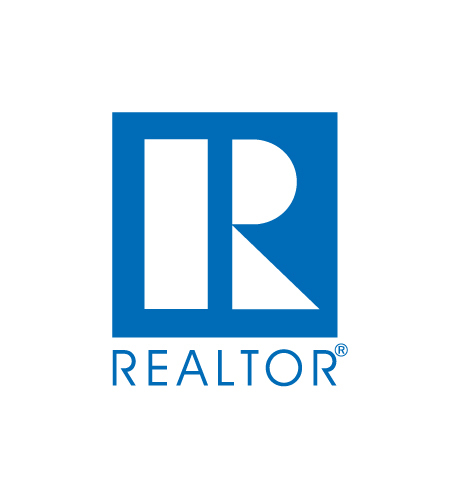 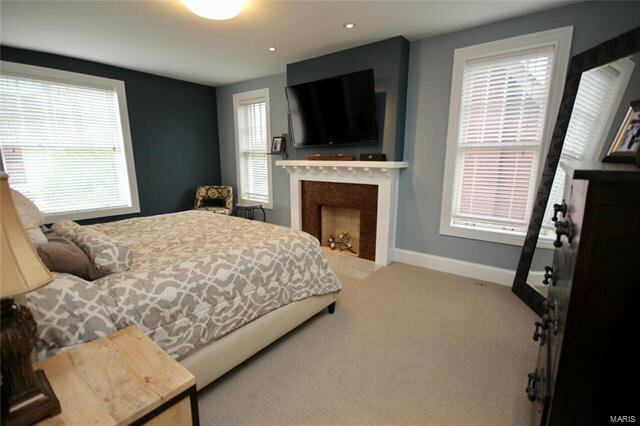 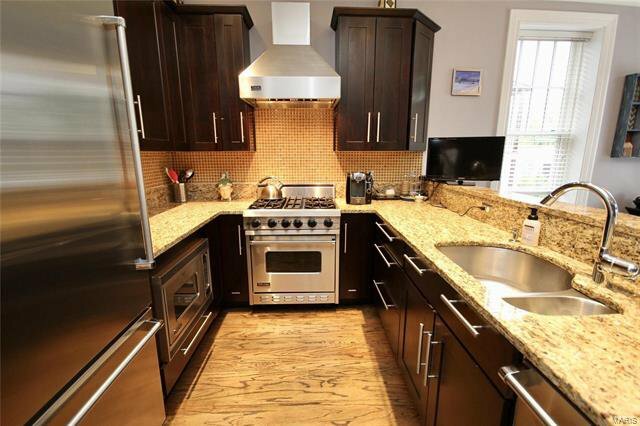 This pristine 2-level town home is a gem, featuring high ceilings, gorgeous oak floors, lovely rear deck, 2 fireplaces, 2.5 stunning baths,Viking kitchen with granite counter tops, 2nd-floor laundry, and 2 private, en-suite bedrooms. 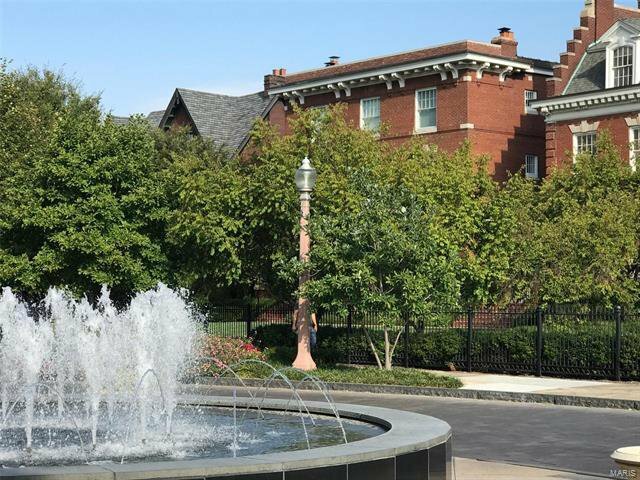 This light-filled unit overlooks a richly-landscaped 400-ft-wide front yard, facing the delightful Maryland Plaza fountain & the Chase Park Plaza. 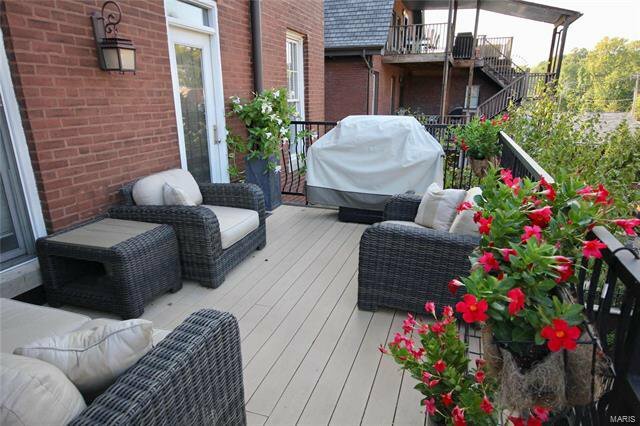 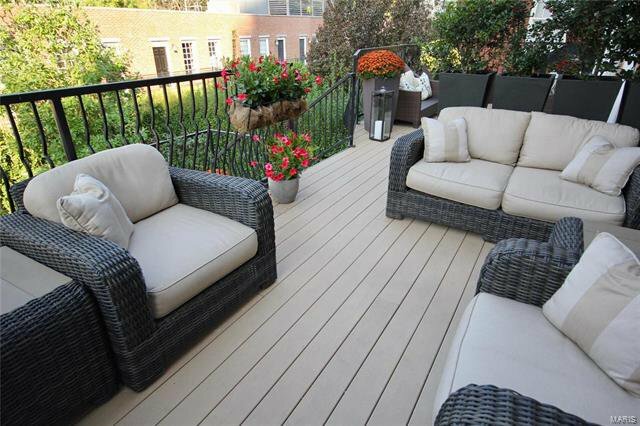 The rear deck overlooks the lush common gardens and handsome carriage houses of Maryland Place. 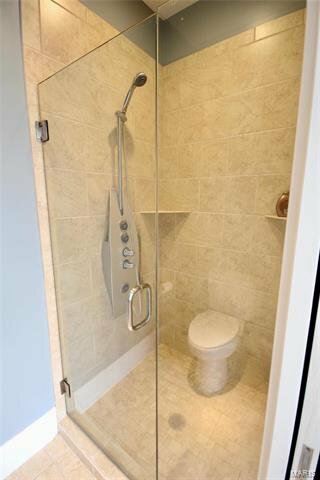 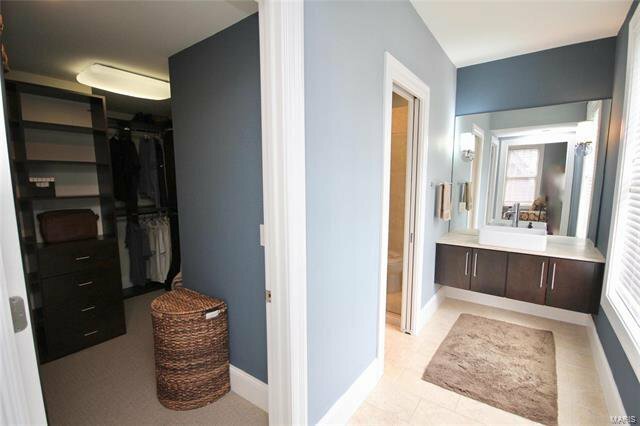 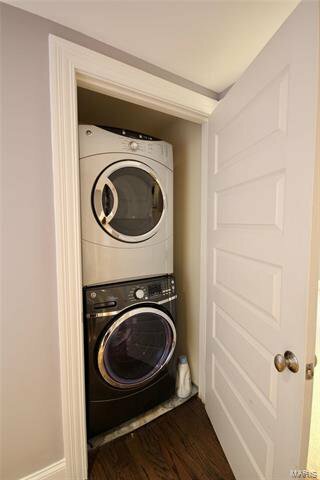 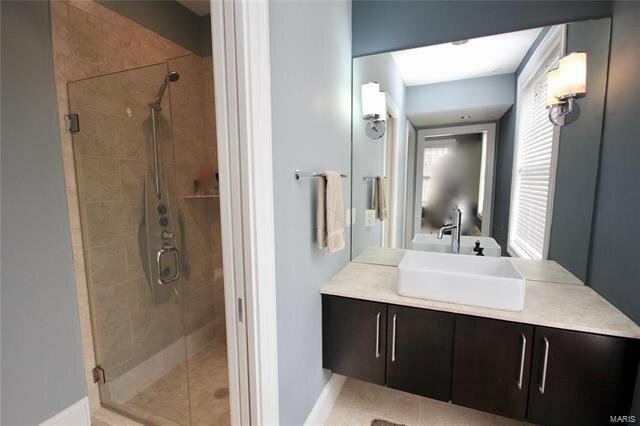 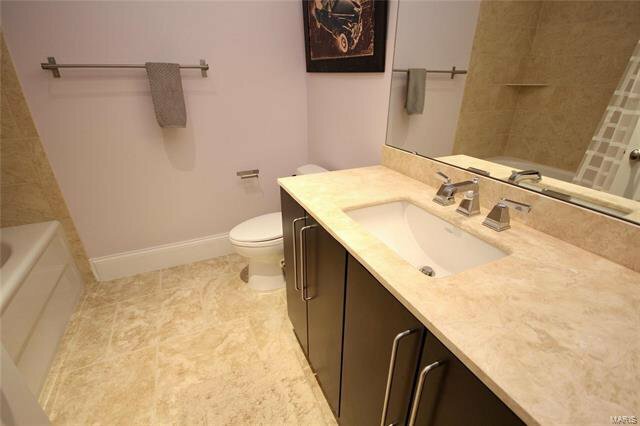 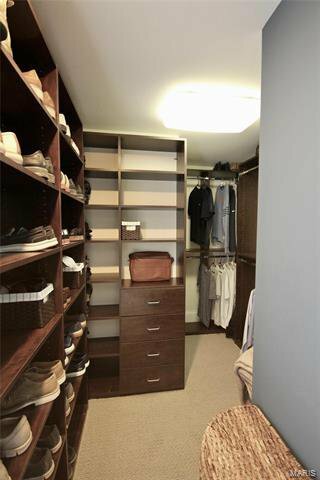 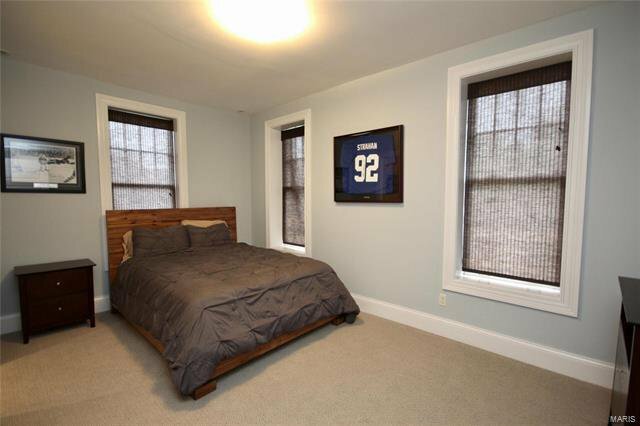 Other fine unit features include organized closets, basement storage area, and an over-sized 2-car garage. 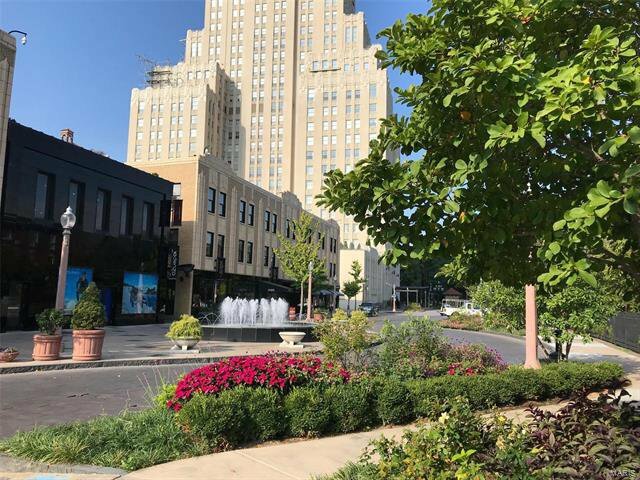 Living here reminds one of being on a European square, within steps of fine cafes, shops, restaurants & cinema. 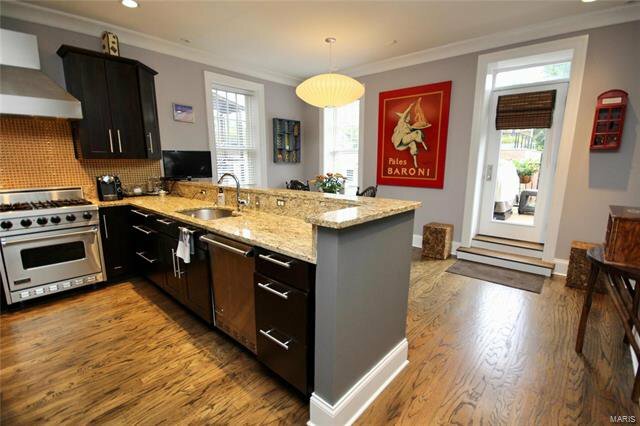 Walk to Straubs, Whole Foods, Bar Italia, SubZero, Gamlin's, Starbucks and the Chess Club. 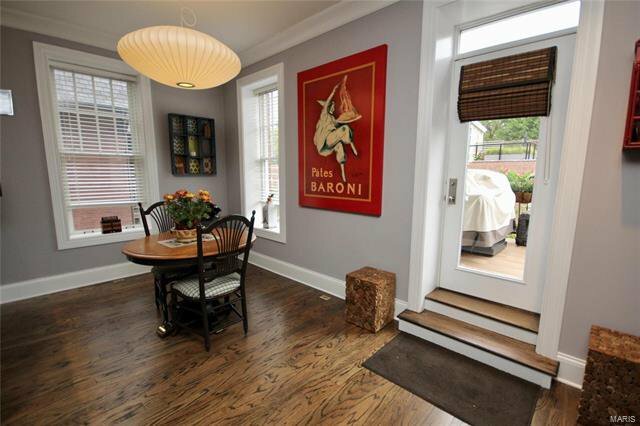 This is urban living at its best!